For the truly dedicated, our Gold Membership includes the best swag. Of course, all discounts still apply. Act now as the price will be changing to $550 on the first of the next year. The Silver Membership is the mark of the dedicated, and includes swag, benefits, and discounts. Act now as the price will be changing to $225 on the first of the next year. Support the UAWL and show your spirit with a Bronze Membership. Basic Membership without any Swag Options. 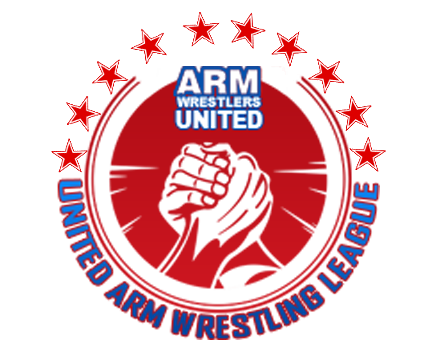 If you'd like to become a Sponsor or donate to the UNITED ARM WRESTLING LEAGUE today, please donate here!